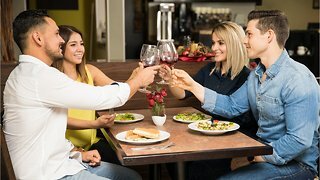 Rumble - Detroit-area Roman Catholics have one more dining option during Lent than most other followers of the faith. 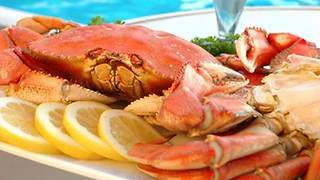 The culinary appeal of that item, however, is up for debate. 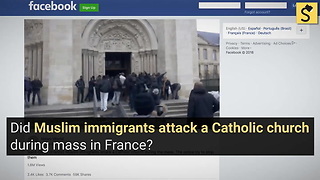 Did 'Muslim Migrants' Attack a Catholic Church During Mass in France? 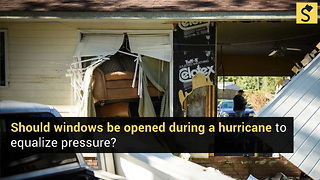 Should You Open Windows During a Hurricane?